Discovery Notes The soil sample was found on a 30 acre plot of land by Sinton TX. The sample was found at the base of a tree that had been cut down and had begun to sprout back. The soil was fairly dry upon discovery but was dark in color. There also seemed by small holes in the dirt where some bugs may have entered along with some cow feces near by. Most of the cows on the land are an Angus or Charolais mix. The weather conditions at the time where 89 degrees fahrenheit and 55 percent humidity. 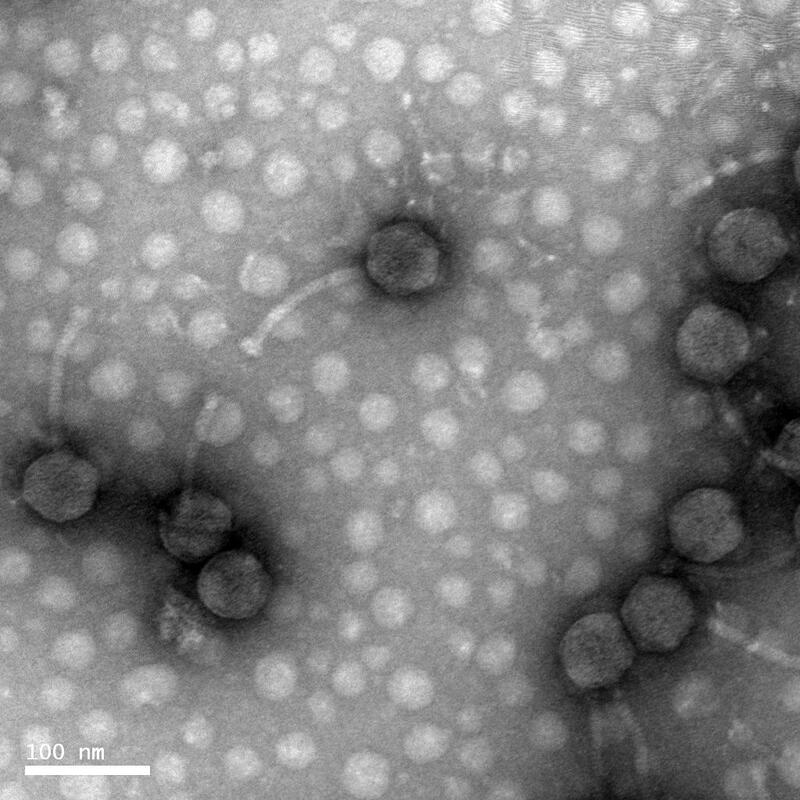 Plaque Notes The phage plaque at its largest can grow about 6 to 7 millimeters in diameter. The plaque is clear in the center with a small cloudy halo around the edges. 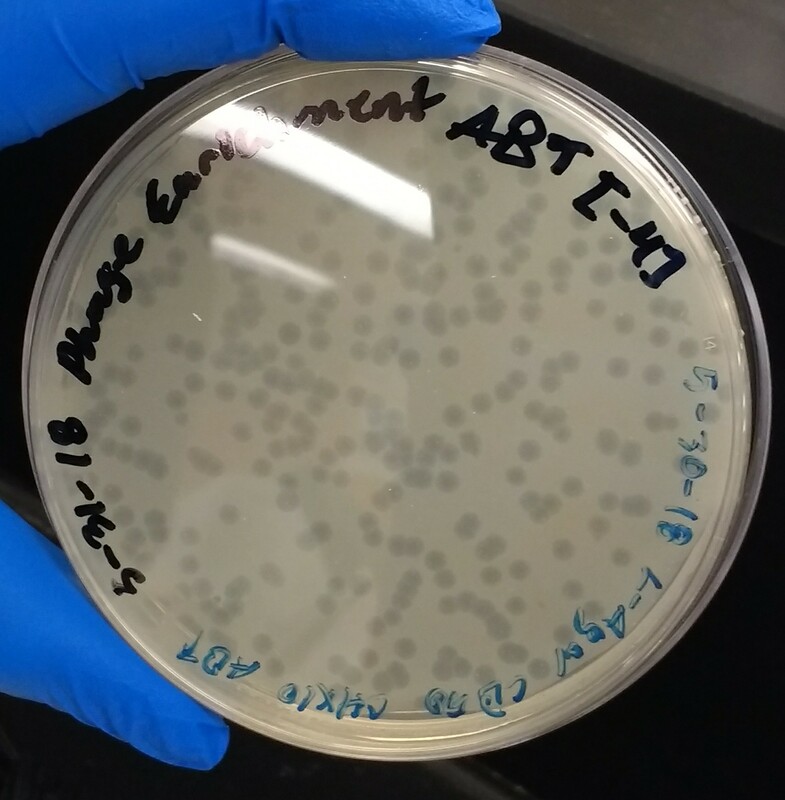 After the first round of phage assay the phage appears to be lytic.